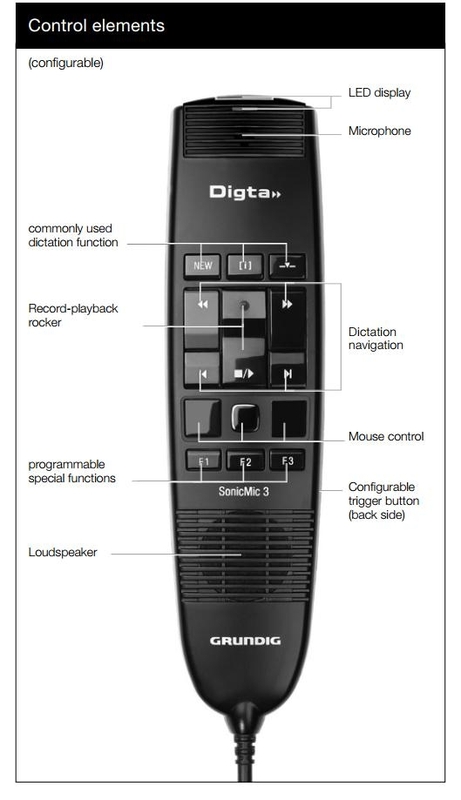 Digta SonicMic 3 iUSB. 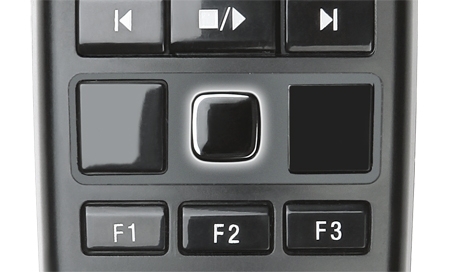 Comes with integrated trackpad mouse. 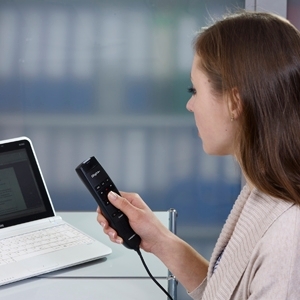 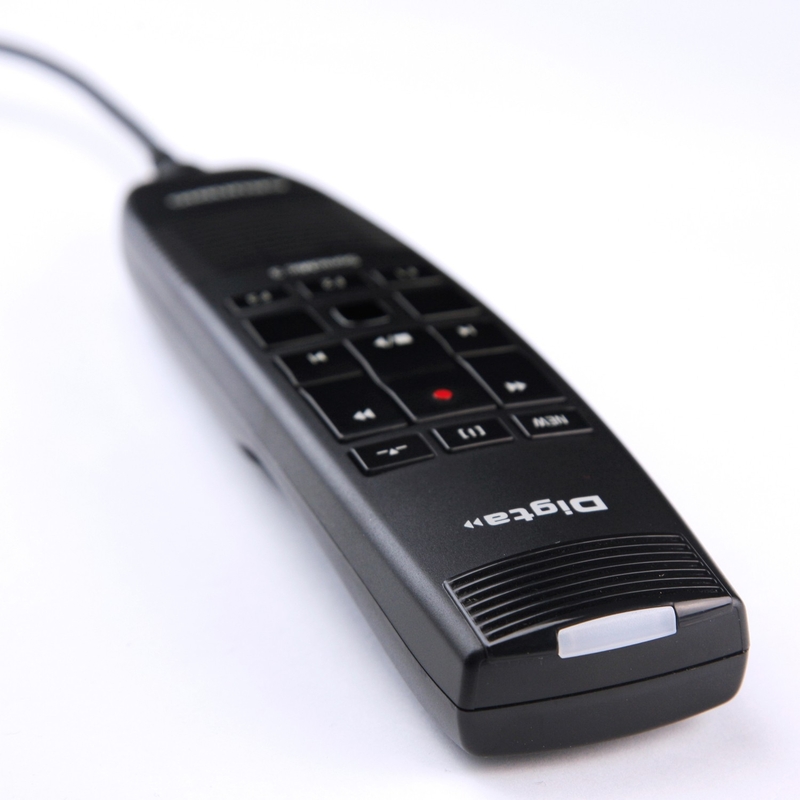 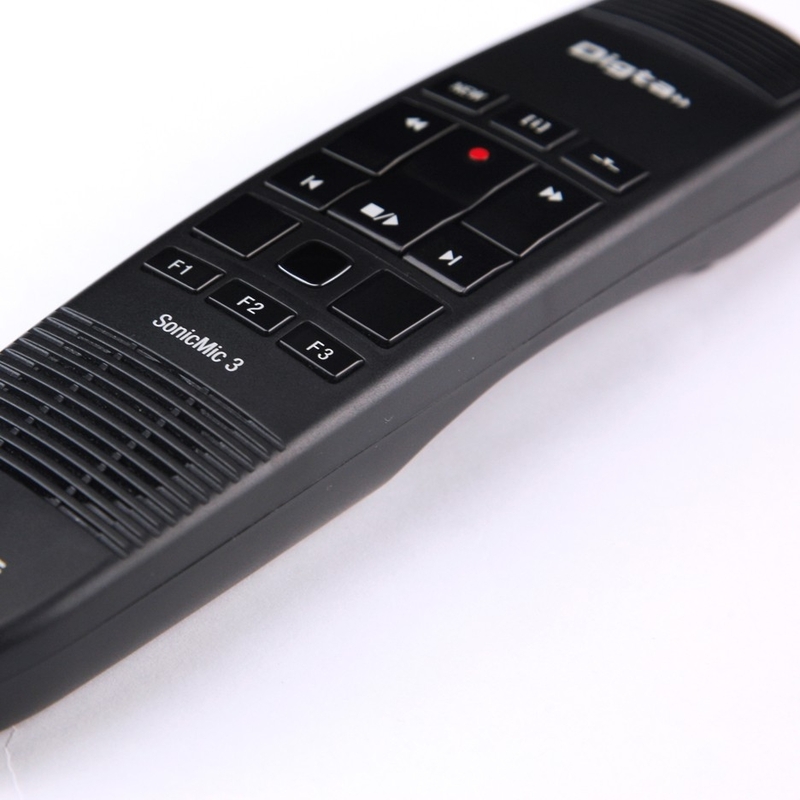 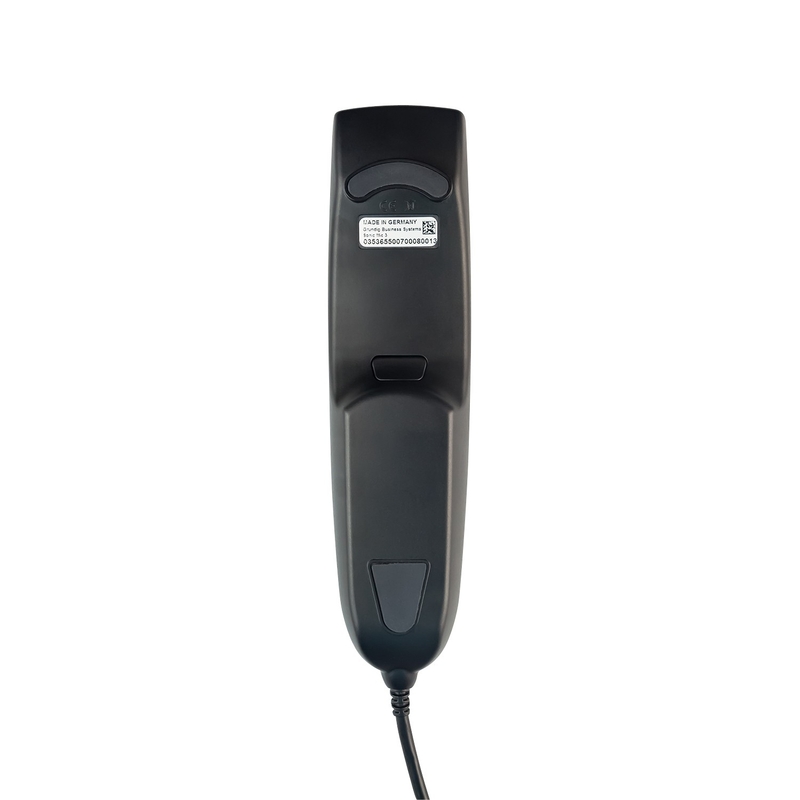 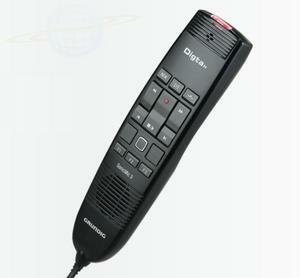 This handheld USB dictation microphone is optimized for stationary dictation and speech recognition. 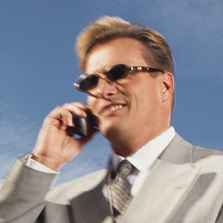 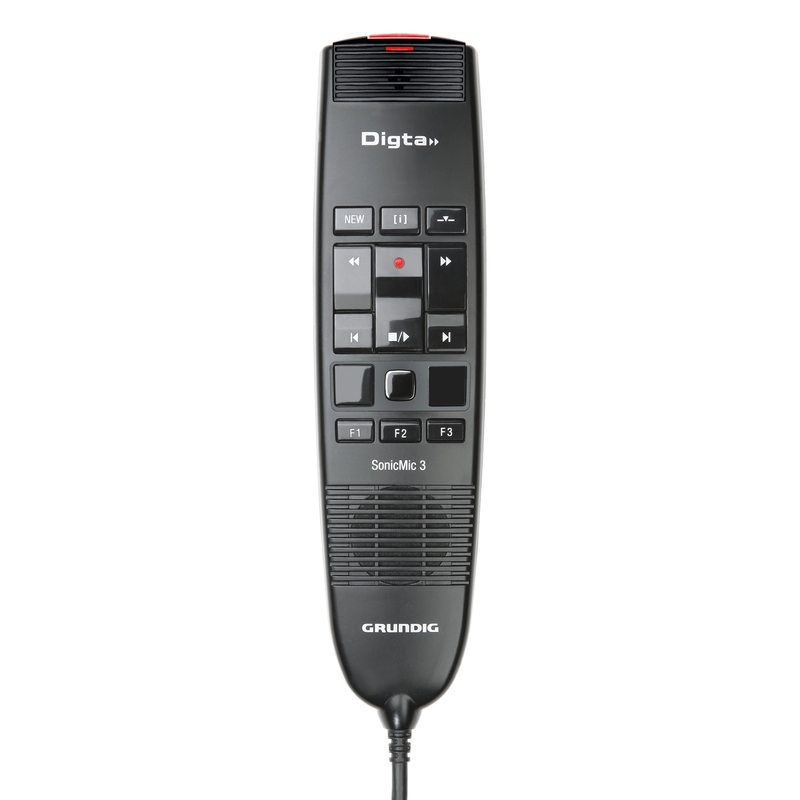 Dictate without disrupting text flow – push-button commands require minimal thumb movement. 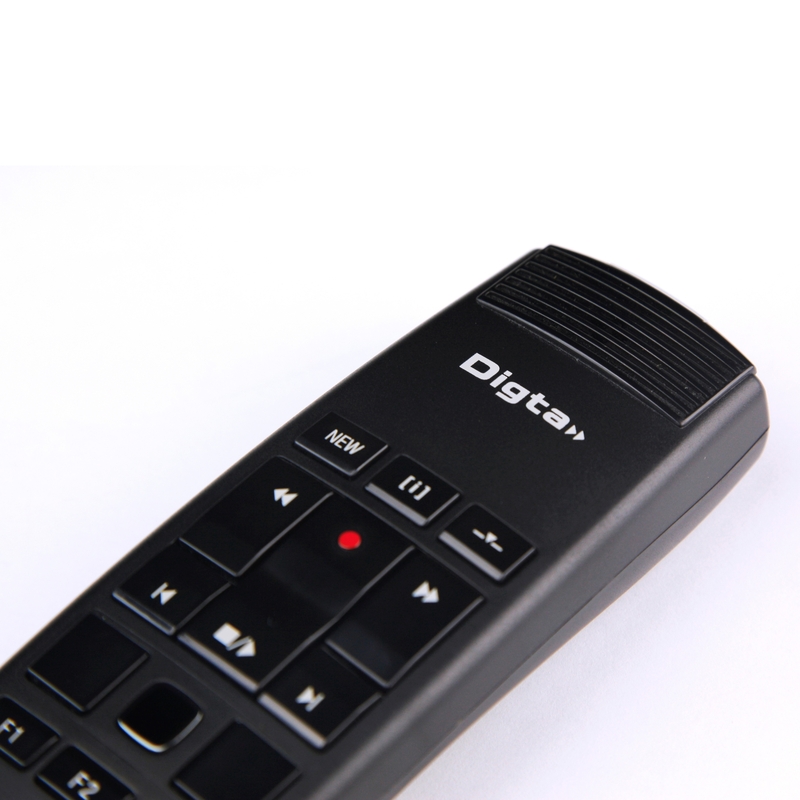 New microphone technology guarantees excellent speech recognition performance.